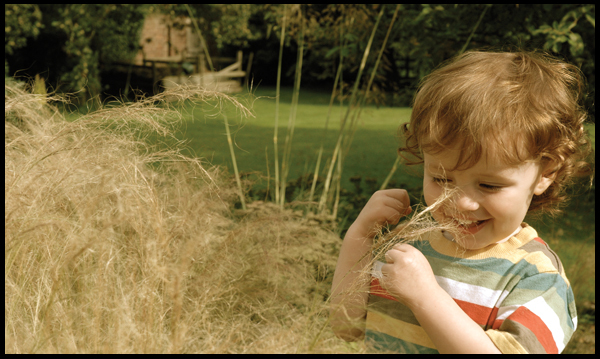 Appletrees is a wonderful place for children to grow and develop, it’s such a natural and beautiful place. We needed to convey this through their website but without giving too much away. 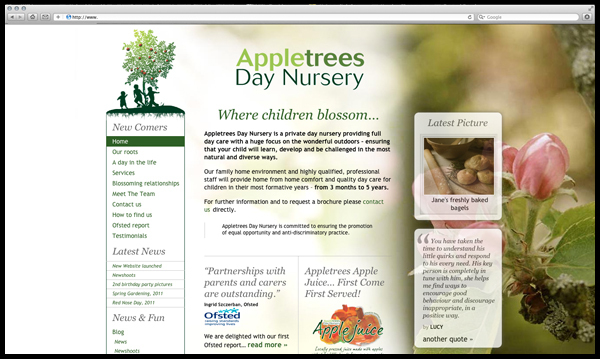 They also needed a place where parents would be able to see what’s happening at the nursery day-to-day. 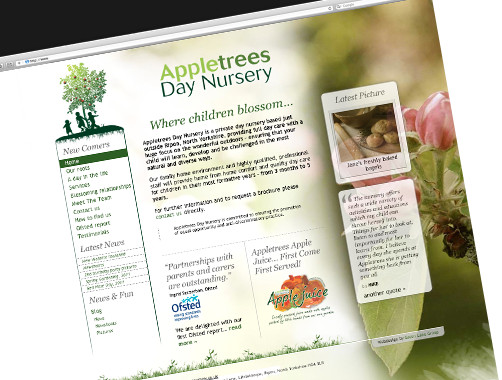 A custom blog was created as part of the job and secret areas included that only parents and children of the nursery could access for recipes, pictures of events and important information. 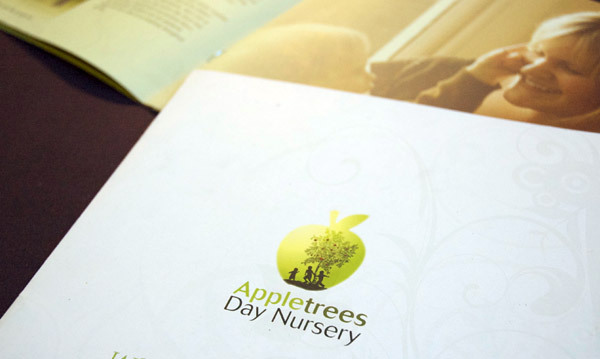 We also created their branding and brochure for them.